Blackfriars Children’s Centre celebrates the beautifully naive depictions of houses by children. Each playroom is in the form of a house as might be drawn by a child; a box with a pitched roof. A sense of home in both scale and materiality encourages a sense of the familiar. The overall form of the Children’s.. 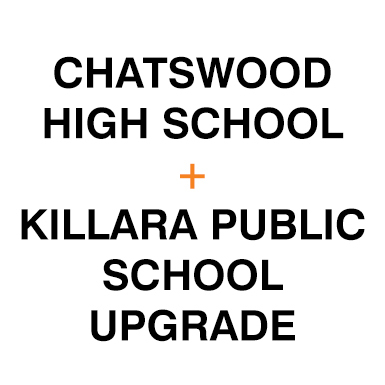 The Department of Education (DoE) has been planning Stage 4 of the Chatswood High School strategy. 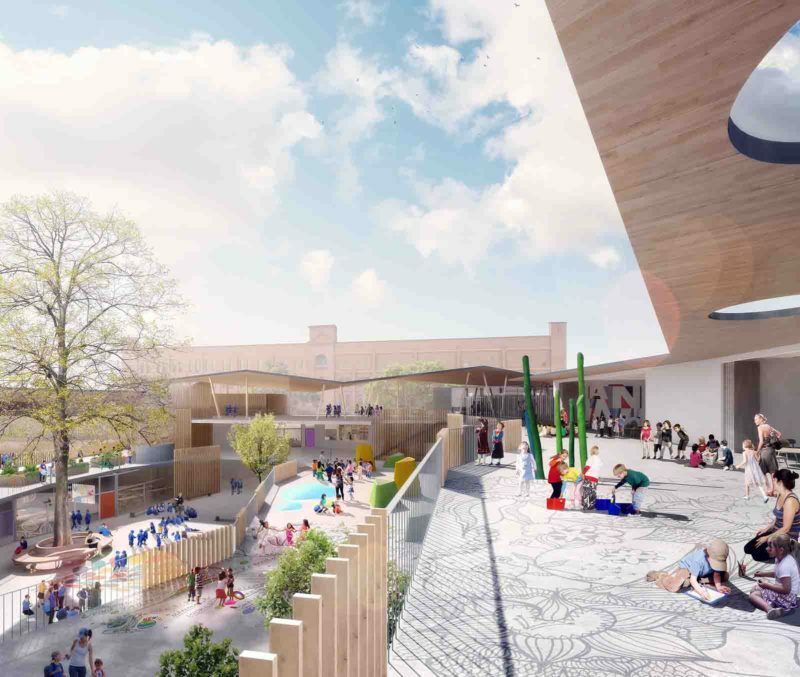 This includes a new building for Chatswood High School, which will feature up to 25 classrooms and shared learning areas. The design creates a distinctive new school precinct by means of a shared outdoor learning courtyard directly accessible from the..
Ultimo PYRMONT Public School Competition Winner The NSW Department of Education announced that Designinc + Lacoste Stevenson + bmc2 would be head design consultant for the new Ultimo Public School to be constructed on the current site. The consortium was selected following a three-stage procurement process, which received responses from 21 consortia worldwide to an open.. 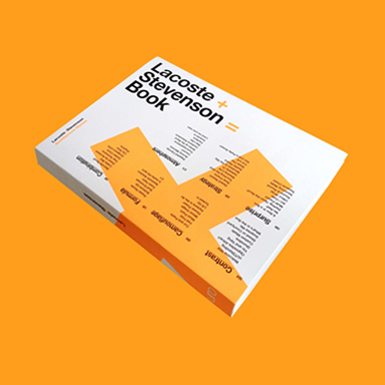 Architecture Stories This book is a compilation of projects designed over two decades. 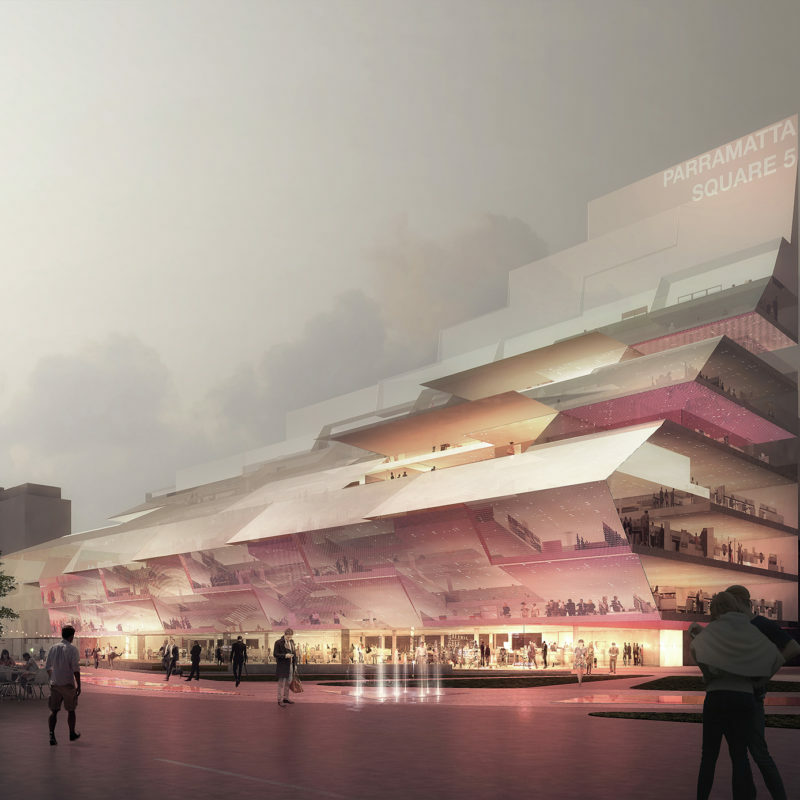 These 61 projects have been selected regardless of their built or unbuilt status, complexity, budget or programme type. 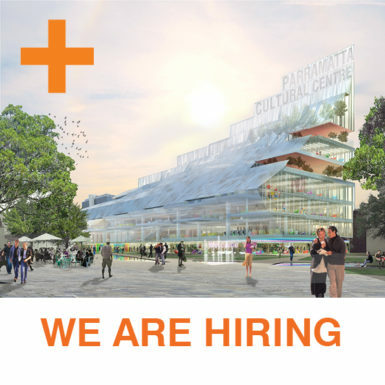 They range from furniture design to urban master planning; from art installations to large buildings. They are not presented or explained in detail; the intention is..